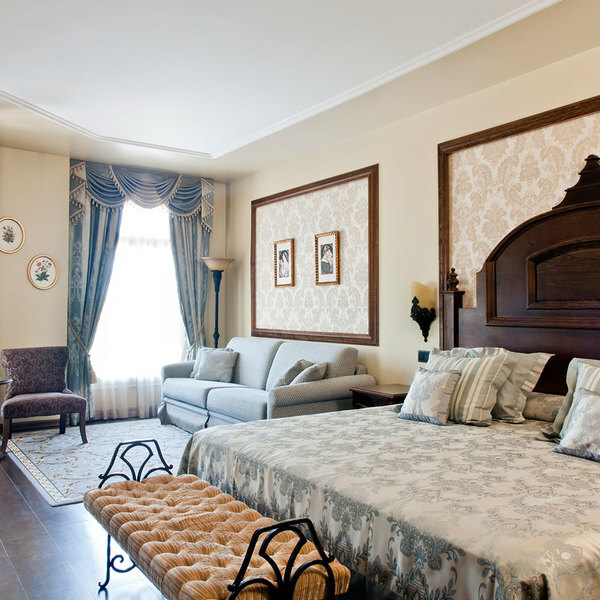 Travel 200 years back in time and enjoy a dream stay in this Far West-themed hotel with luxurious, Victorian-style rooms. Be mesmerised by the elegance of the exclusive DeluxeSuperior Lucy rooms. As well as access to your own exclusive swimming pool, you can enjoy the pools at Hotel Gold River; 3 pools in the shape of a river from the Far West. 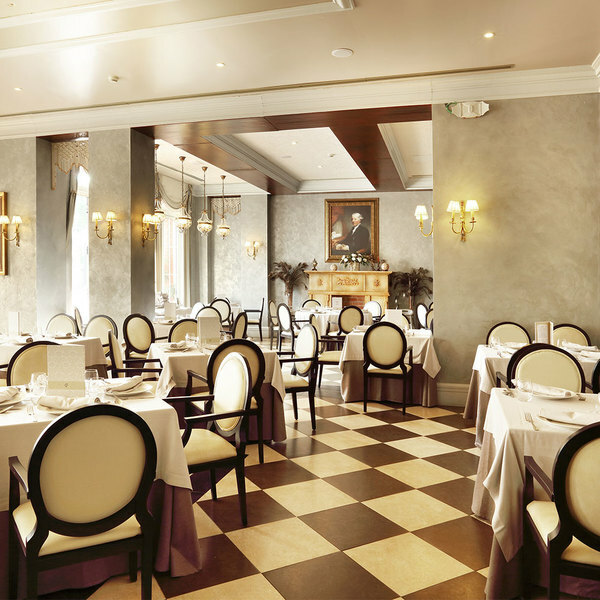 Sample elaborate, exquisite dishes at Lucy's Cuisine, an exclusive restaurant for the most discerning palates. 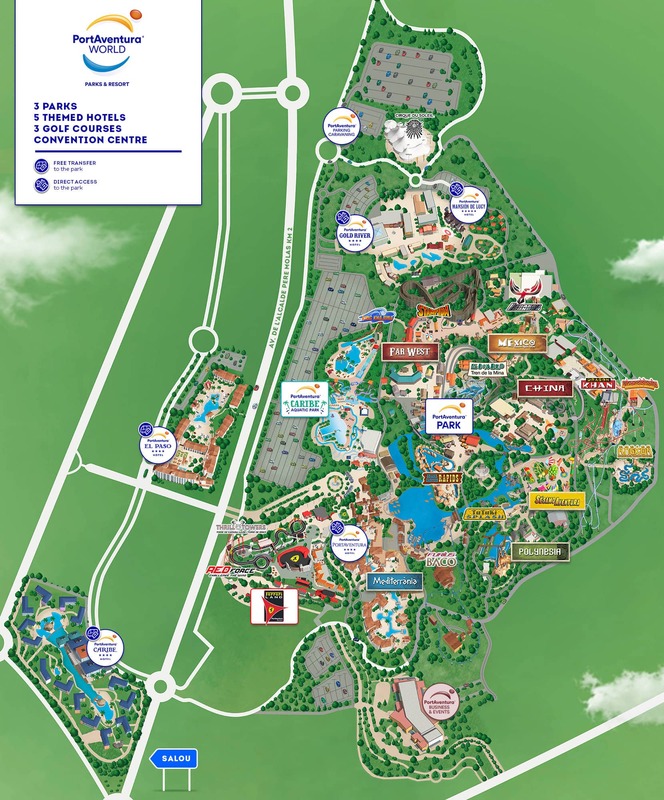 How many days can hotel guests enter the park for free? 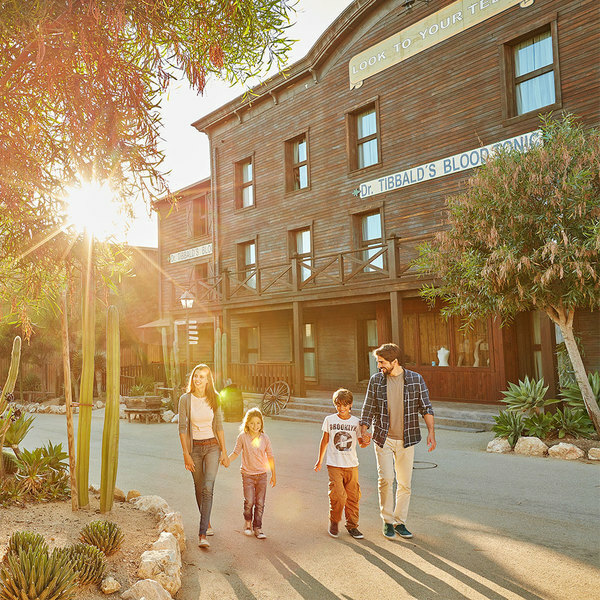 Entry to PortAventura Park is unlimited every day of your stay, including the arrival and departure days (see the opening times). What is included in half-board? Half-board includes a hotel buffet breakfast and evening meal. Your evening meal can either be eaten at the hotel or in the park (ask at the hotel reception for terms and conditions). Can I order a cake to celebrate a birthday at one of the hotels? Yes, there are several options for celebrating a birthday in the PortAventura hotels. You can book this service through the web page when booking or request it at the hotel reception when you arrive.